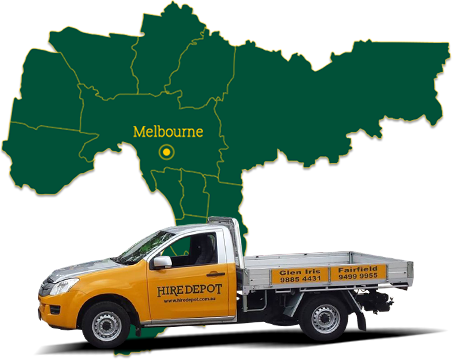 For the best equipment and machinery for hire tradespeople across Melbourne can look no further than the skilled, professional, and knowledgeable team at Hiredepot. 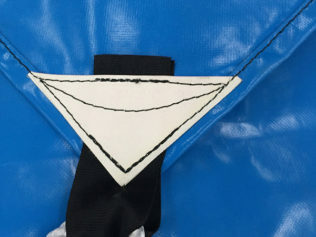 For several decades we have developed a wide collection of effective and well-maintained products that have been hand-selected to ensure that our customer’s needs are met. Available for short or long-term hires based on the needs of the project our equipment is kept in the best condition possible to ensure that it operates without fault and conforms to the specifications and safety requirements set by the regulative bodies. Large enough to cover modern roofs our highly durable and weatherproof tarps are made to help protect the house’s structure from the unique conditions of Melbourne’s climate. Our tarp hire solutions have kept countless Melbourne properties safe during construction projects or repair works. At Hiredepot we aim to meet all of your equipment hire needs. To speak directly to the team you can trust to keep your project running without interruption call us today on 9885 4431 (Glen Iris) or on 9499 9955 (Fairfield).